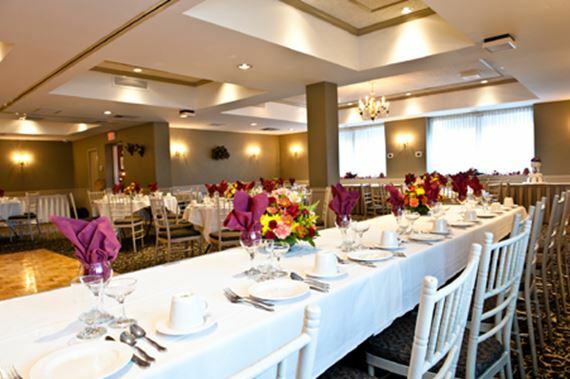 If you are a Middletown resident who just got engaged, please consider having your wedding reception at the renowned Manor Inn in Milldale, CT. Our superb banquet facility has been hosting weddings for 50 years with catering on the premises and beverage options. 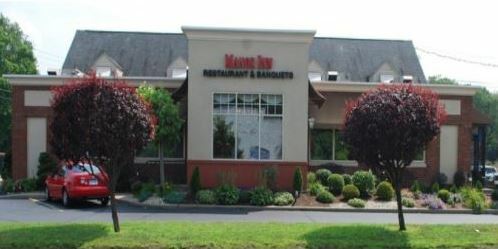 You won't believe how quick and easy it is to get to the Manor Inn from the Middletown area. Call us at 860-628-9877 to set up an appointment or inquire about a specific wedding date on our Contact page. We are minutes from Middletown for a dream wedding.